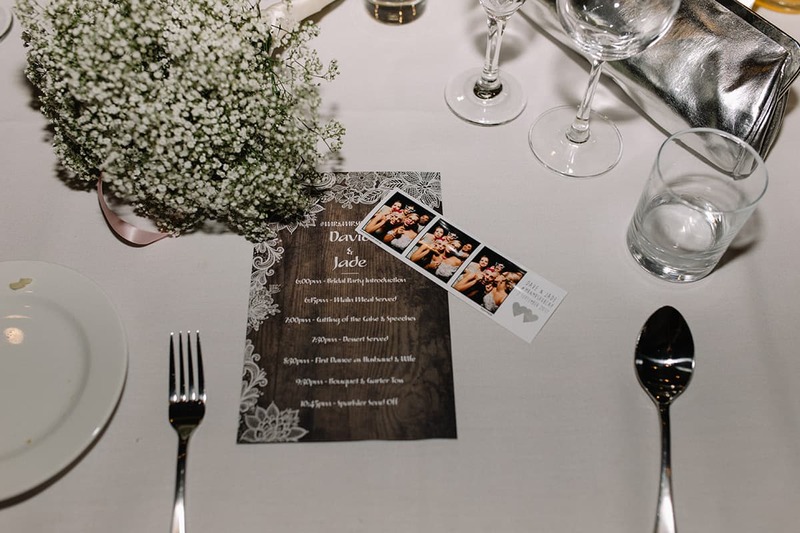 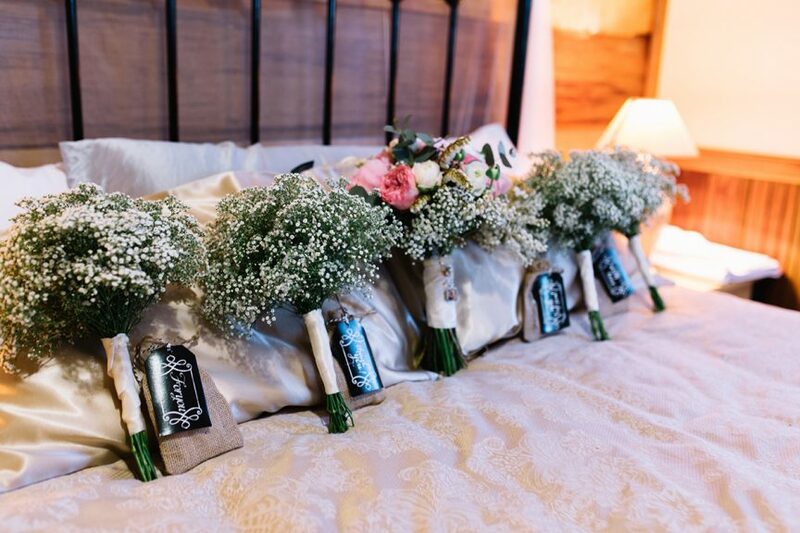 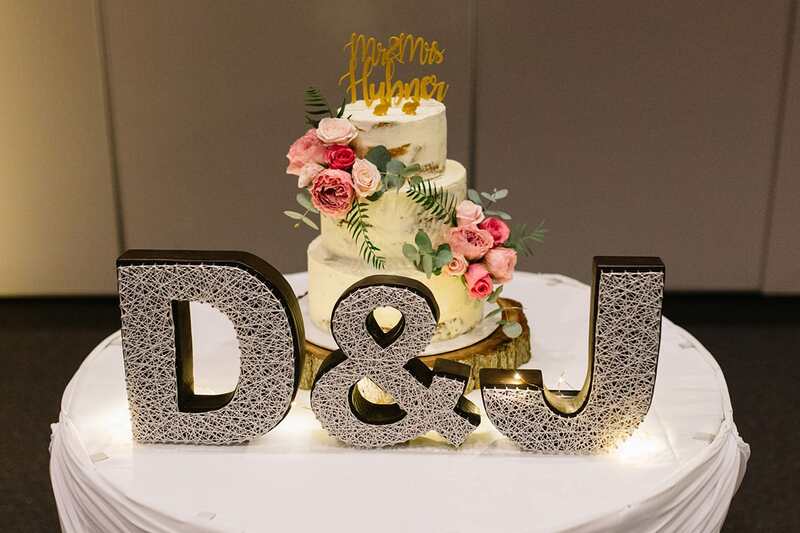 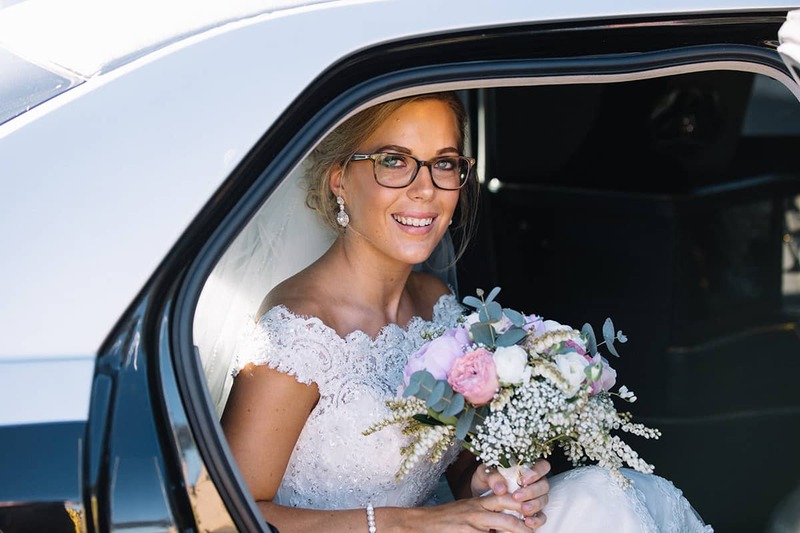 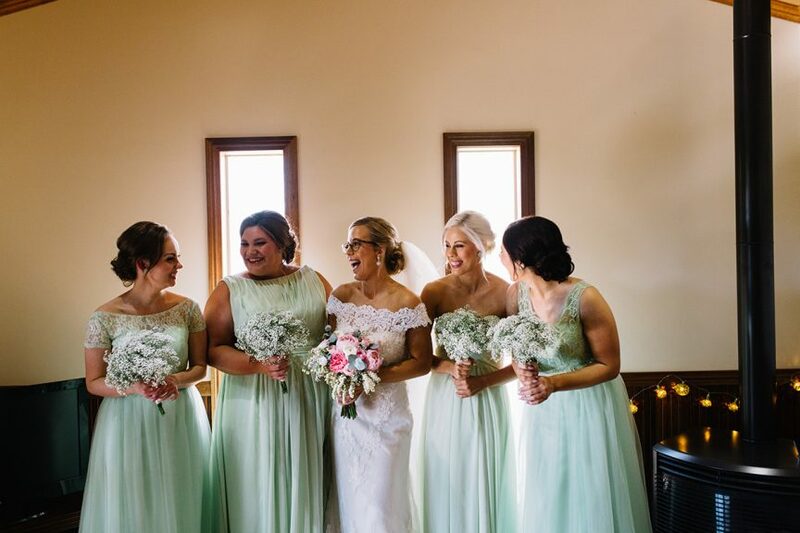 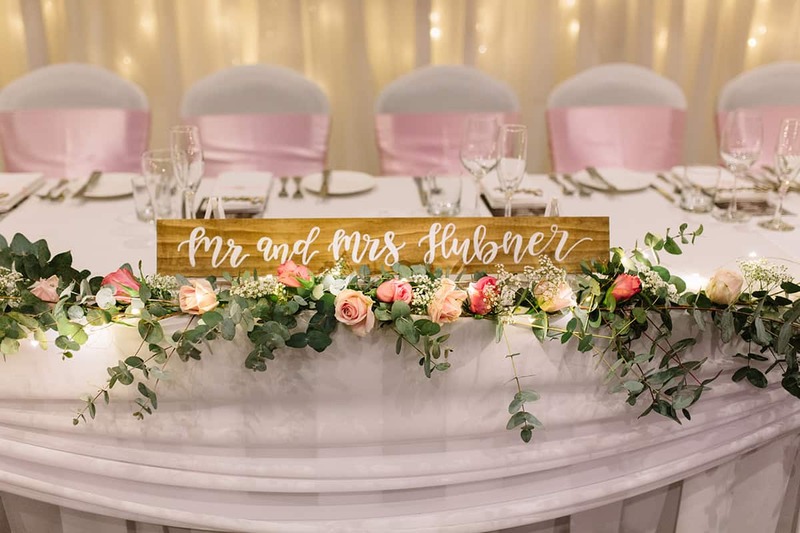 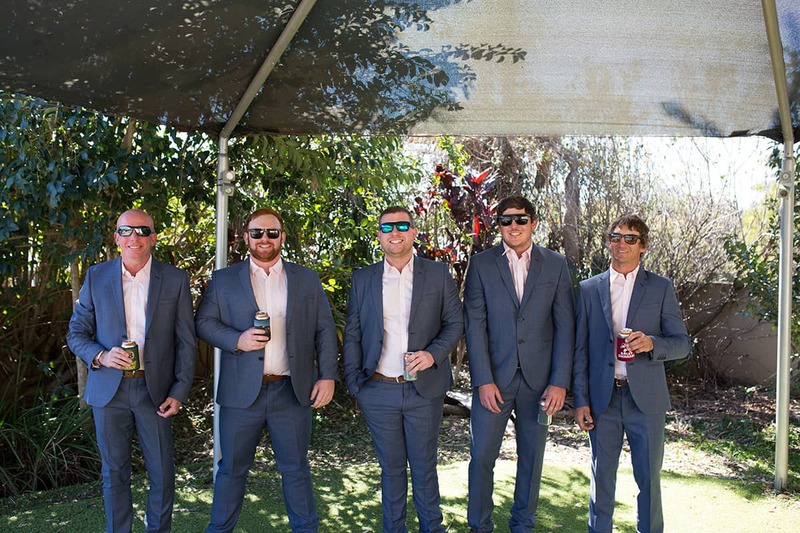 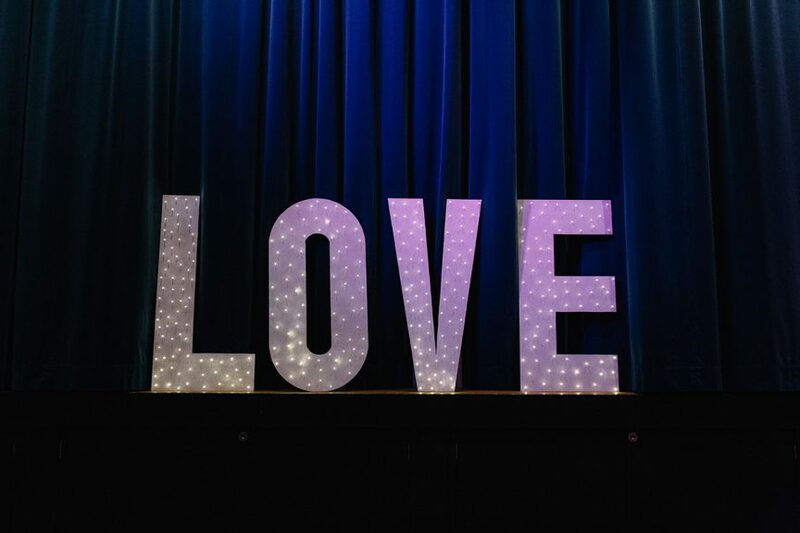 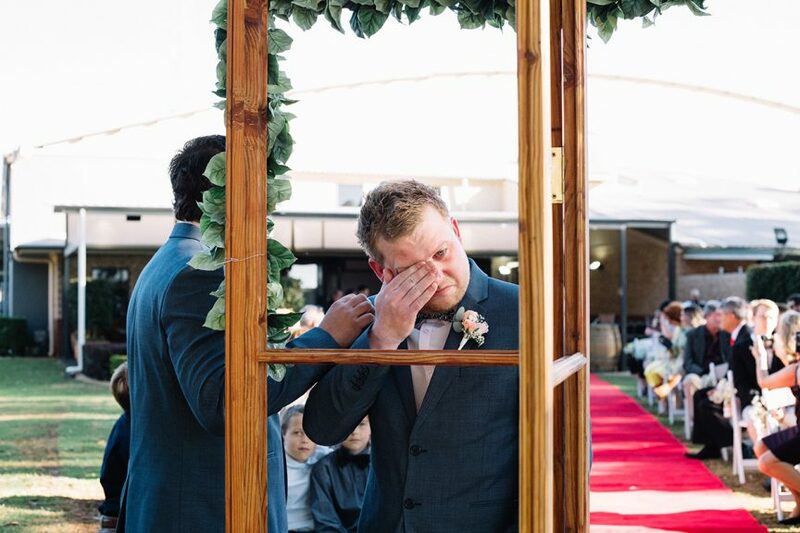 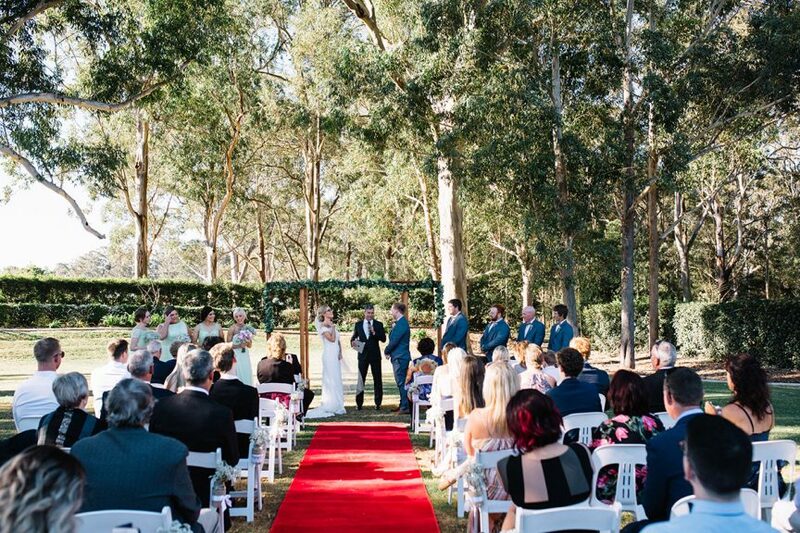 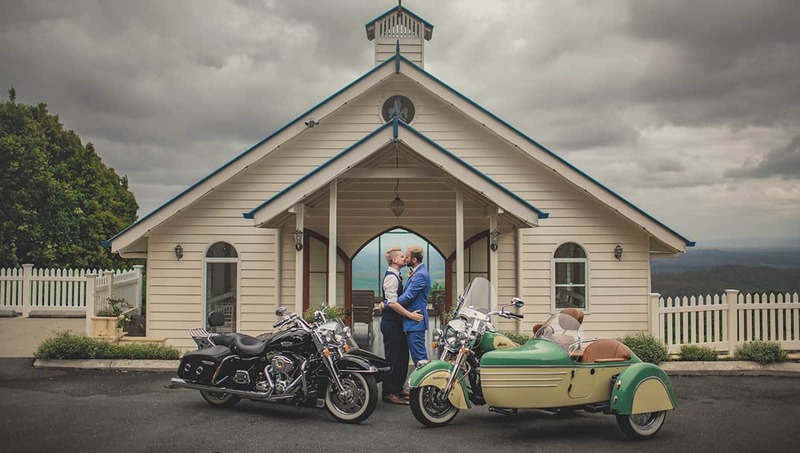 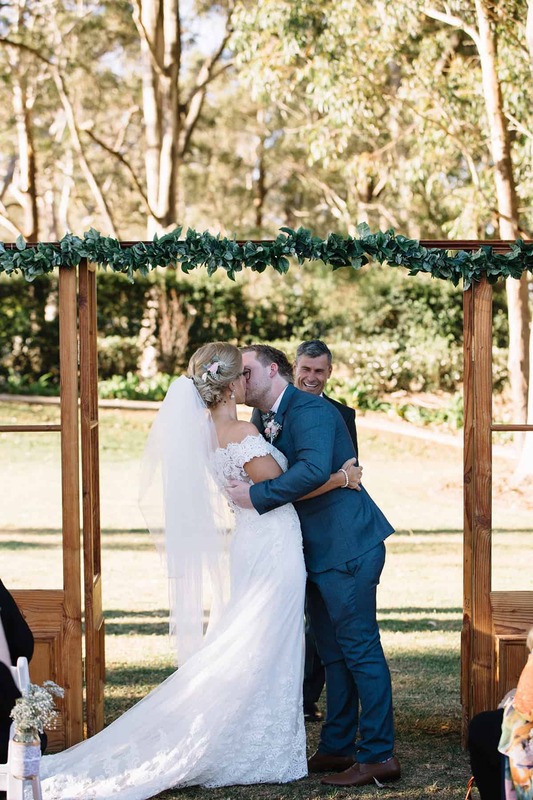 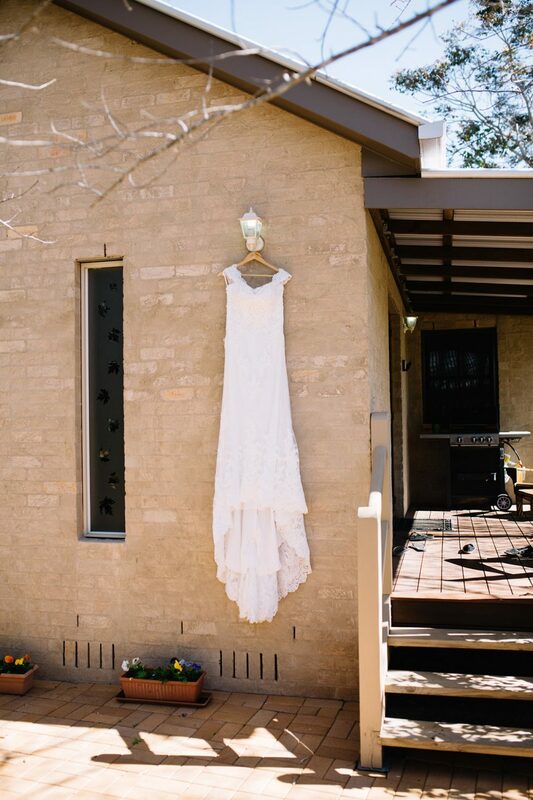 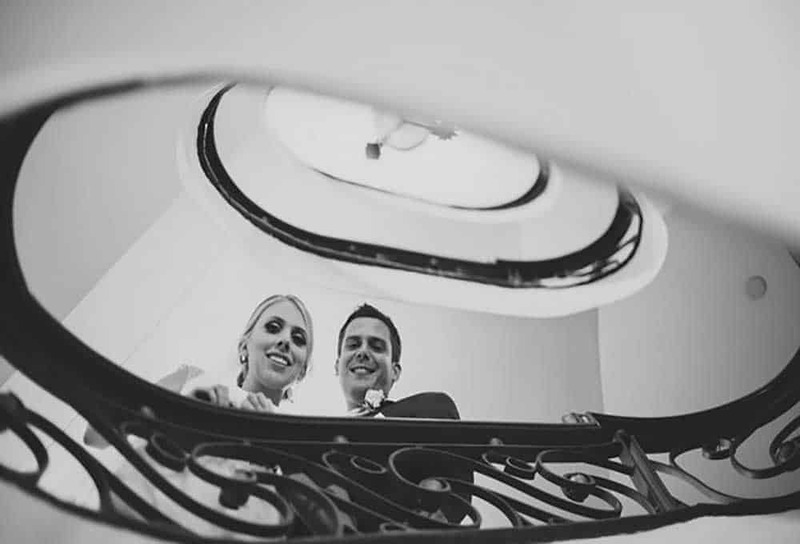 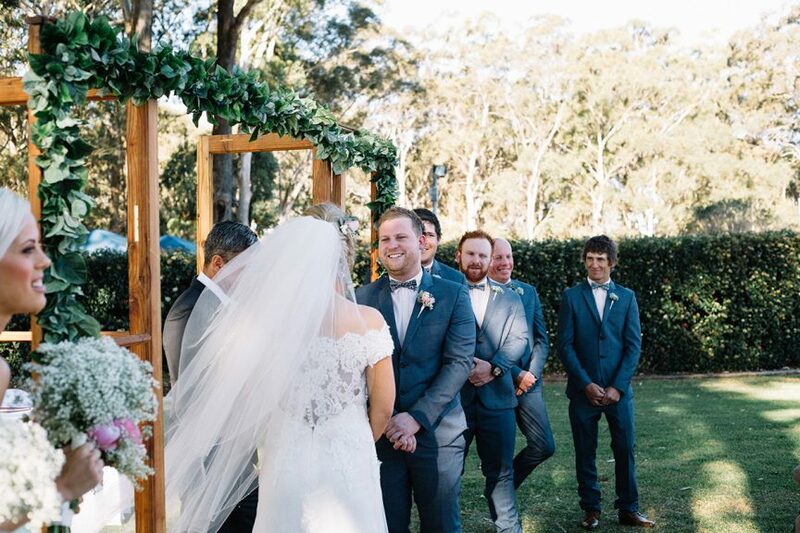 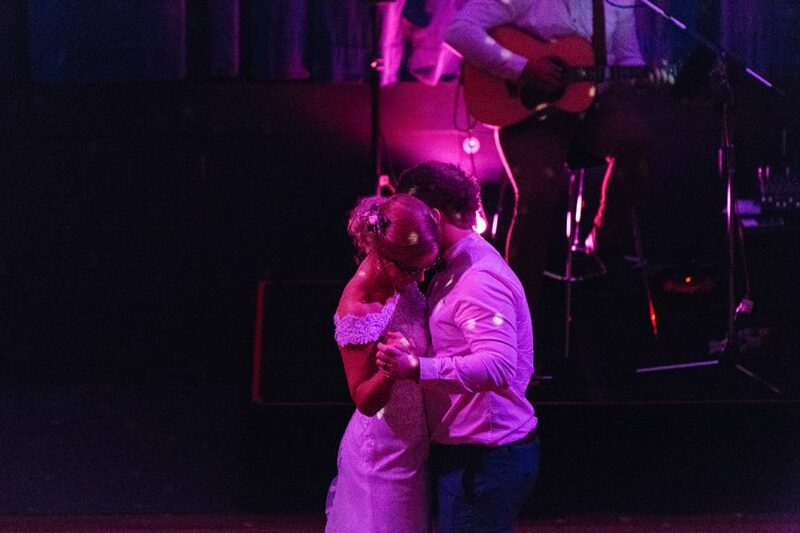 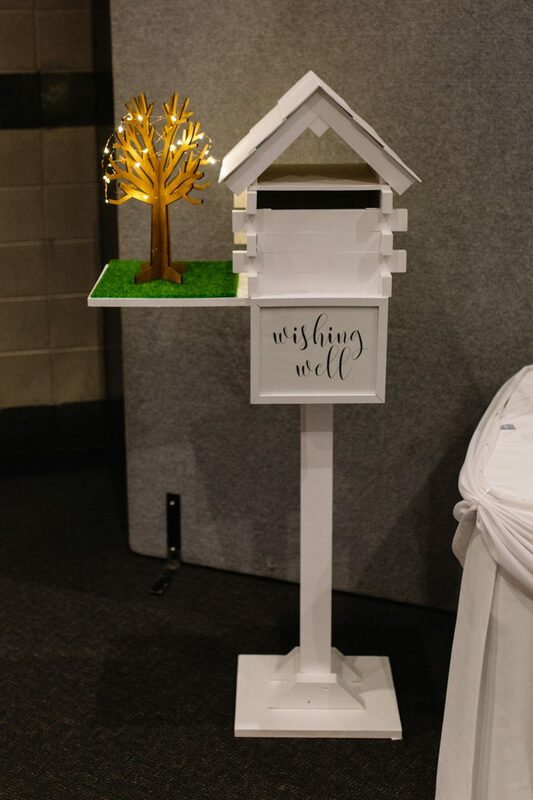 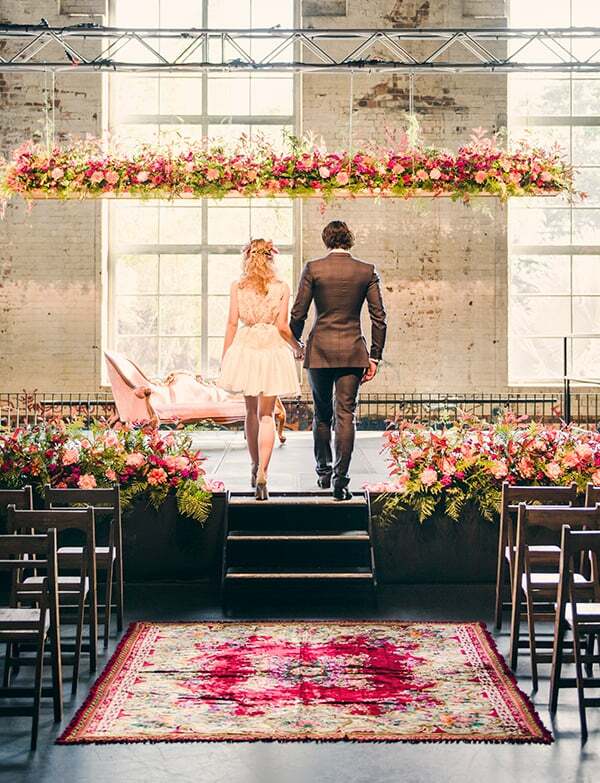 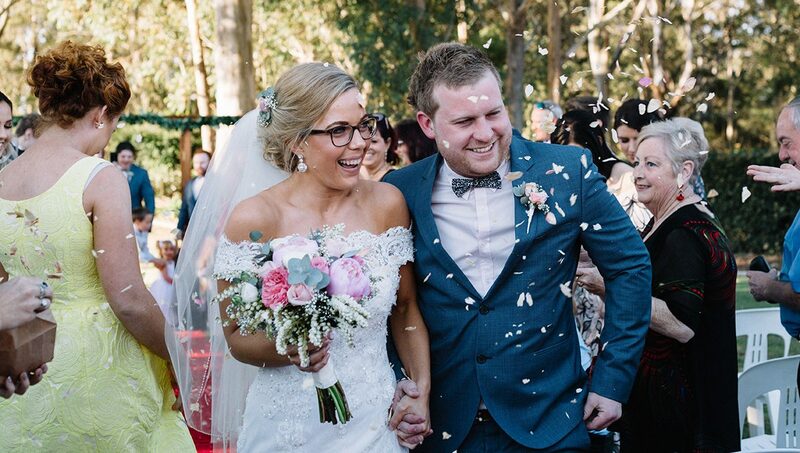 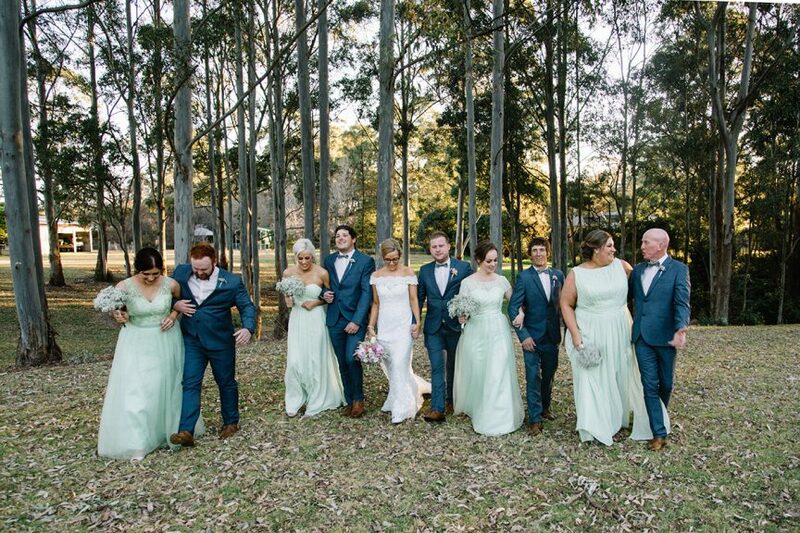 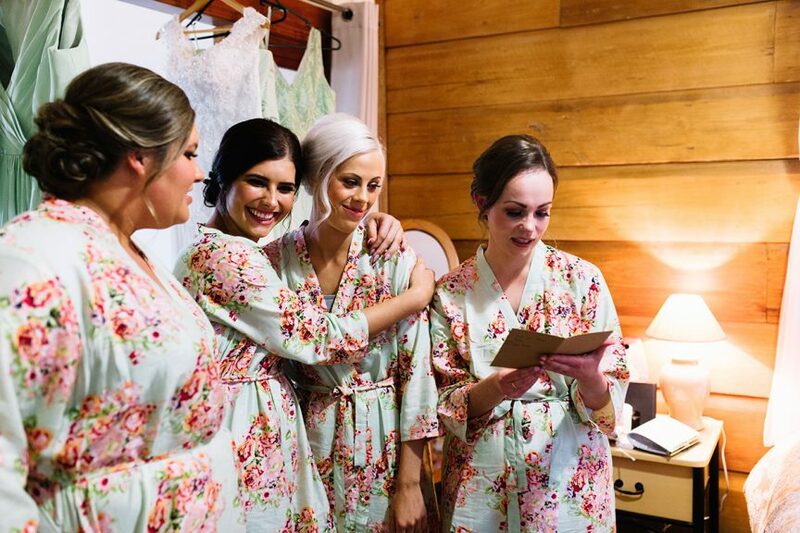 Heads up: this Toowoomba wedding is full of charm. 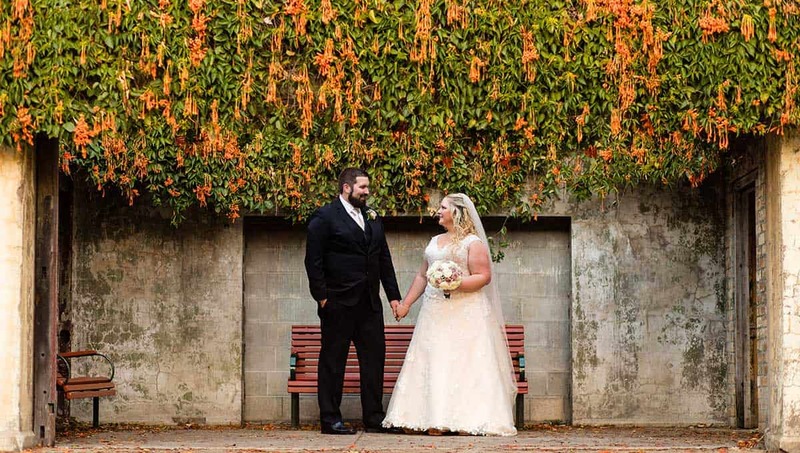 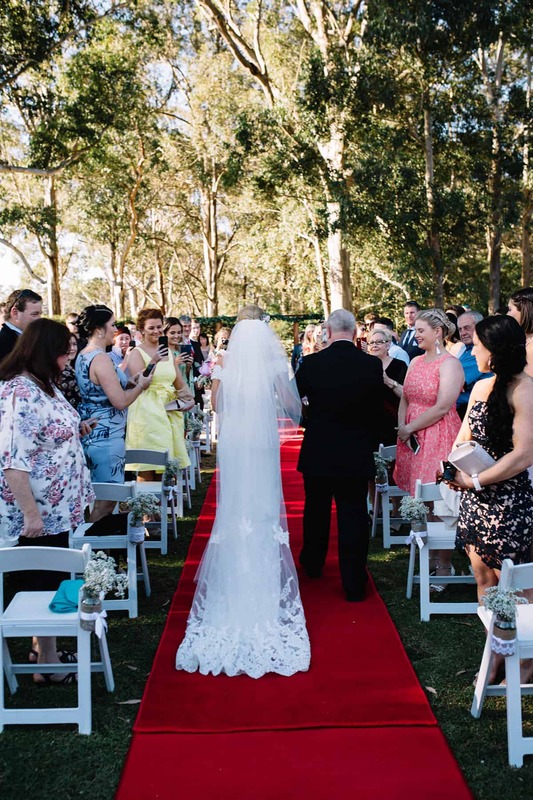 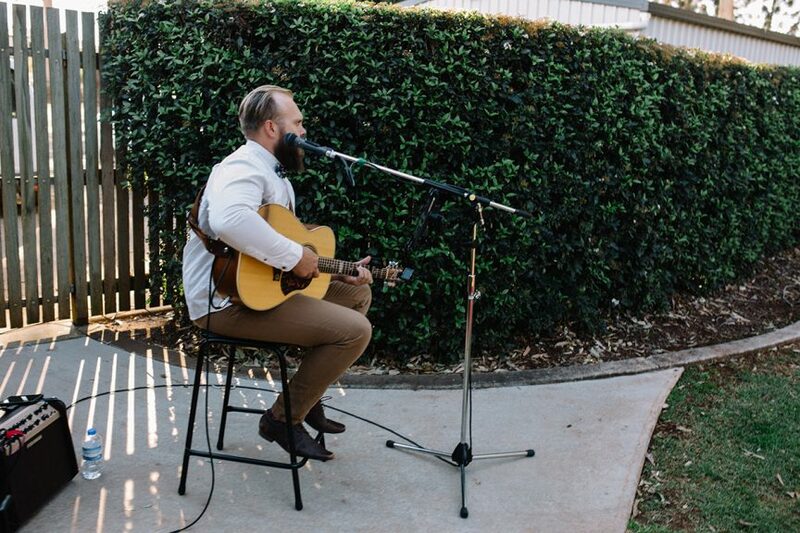 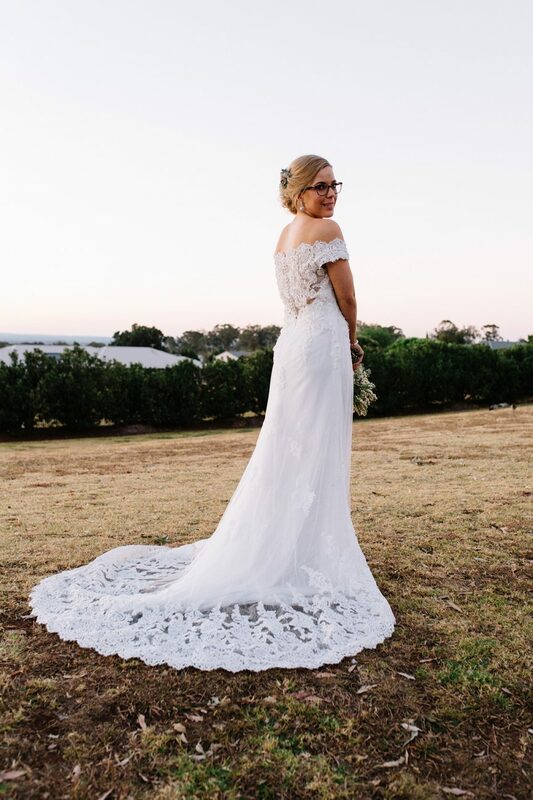 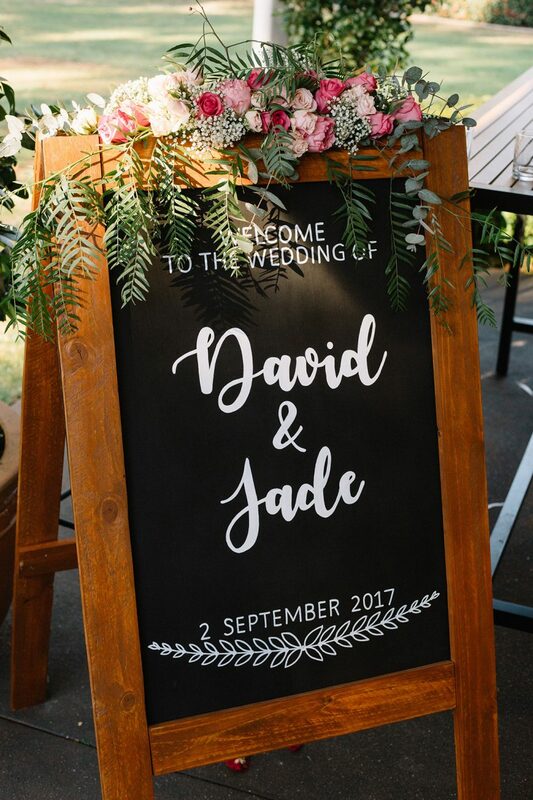 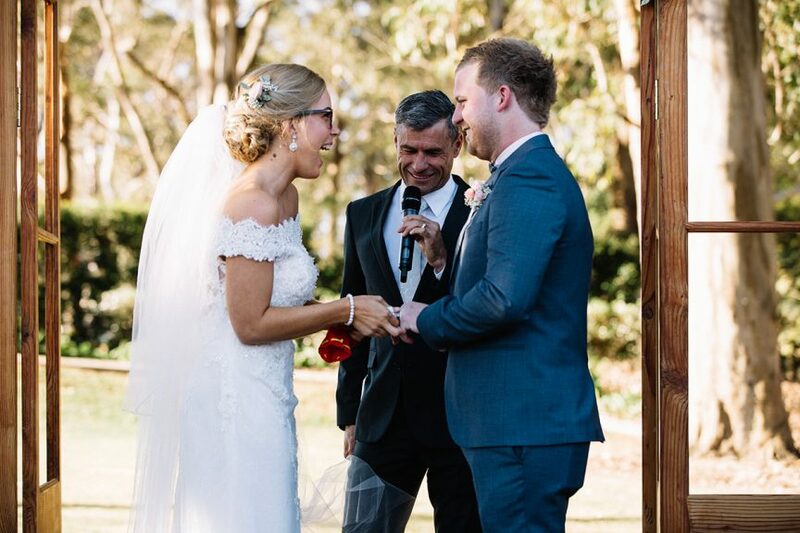 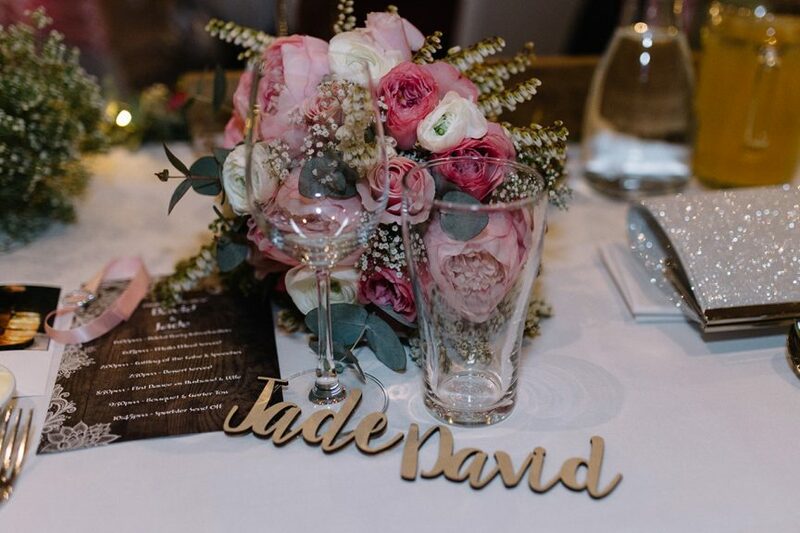 Adding a little country romance to the occasion, the beautiful gardens of the Highfields Cultural Centre were a classic setting for Jade and Dave’s September wedding. 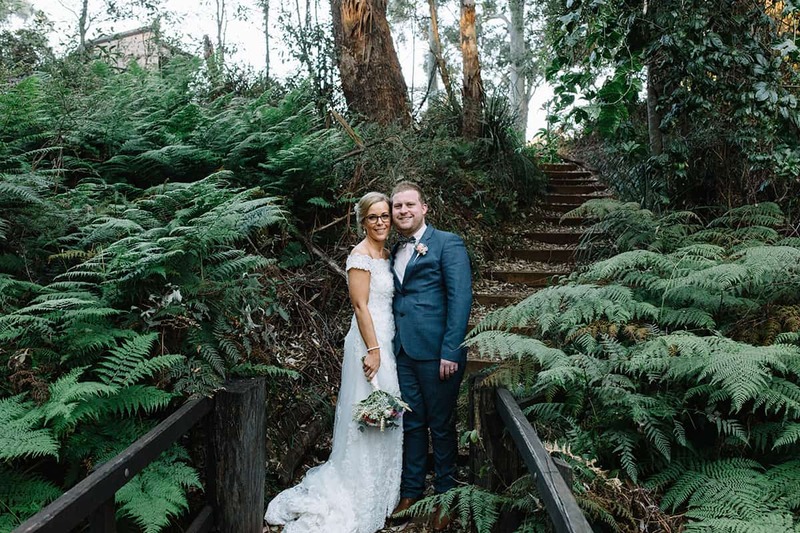 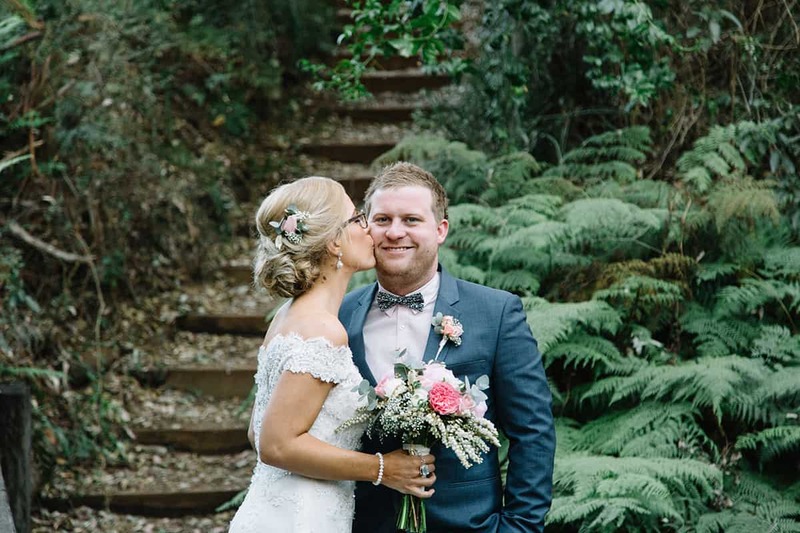 Joined by friends and family, the couple exchanged vows before wandering through the venue’s eucalyptus forest in a special photo session and enjoying a fabulous reception. Check that super-sweet cake!